Ramish & Leela Supermarket is the largest non-conglomerate supermarket in Northern Trinidad. 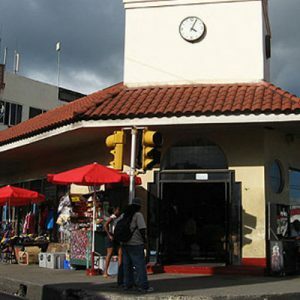 From our humble beginnings in 1950, we’ve grown to be a major player on the supermarket landscape of Northern Trinidad. At Ramish and Leela, we are confident that what you are looking for is on one of our shelves. We aim to ensure a complete grocery shopping experience for our shoppers. Great job. Good quality. Hope to see more cameras come on stream soon. more of people so we can feel like we are home. Great Job ay least we can see people makes you feel more at home. longest while, would like to see more of St. James.